Pierwsza restauracja North Fish w Jeleniej Górze | North Food Polska S.A.
19 June saw the opening of a new North Fish restaurant in the easy format. It is located in the Galeria Sudecka, Jelenia Góra’s largest shopping centre. 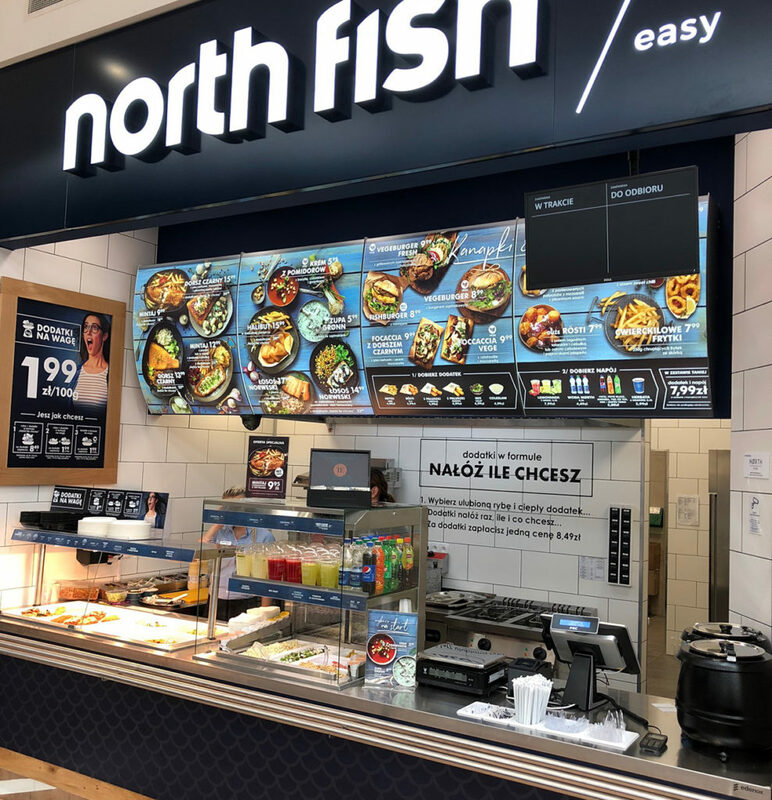 The easy format stands out thanks to its menu, simplified compared to the North Fish standard, and also the availability of servings by weight at the extraordinary price of 1.99 zł for 100g. The new restaurant’s menu offer customers excellent fish, seafood, fresh lemonade made on the premises from only natural ingredients, sandwiches with rolls baked on site, and tasty soups. 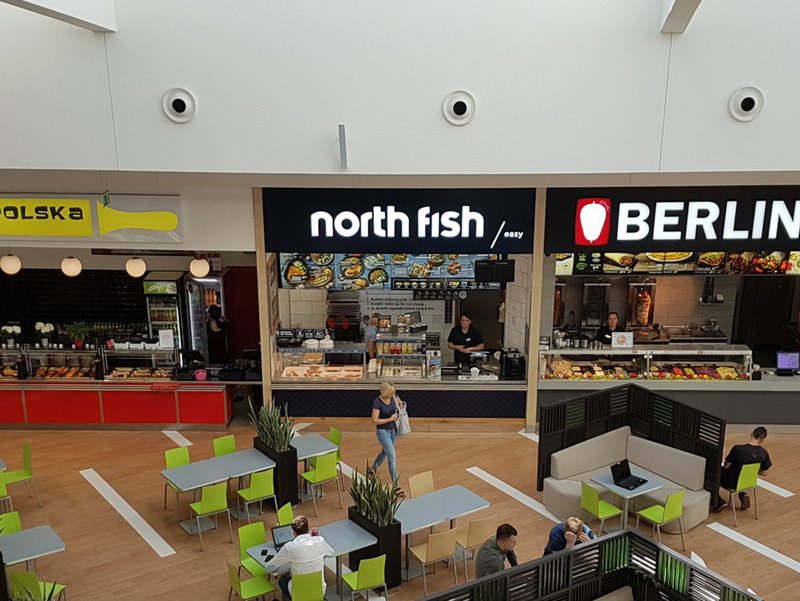 The North Fish can be found in the restaurant zone on level 0 of the Galeria Sudecka.